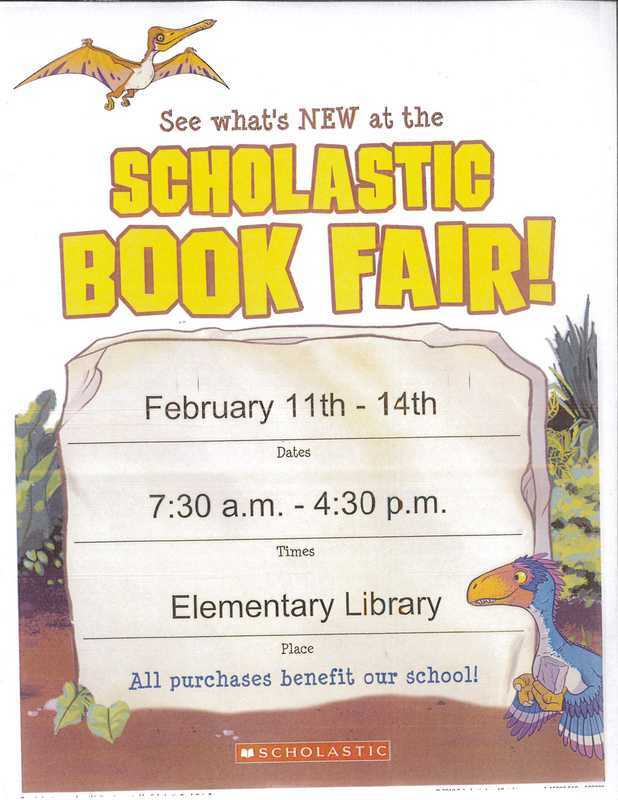 Cozad Elementary will be hosting a Scholastic Book Fair for families and the public February 11-14, 2019. The Book Fair will be set up in the elementary library. There are some special recognition days we hope you attend but anyone is welcome to come on any day! Someone should be available throughout the school days Monday – Wednesday too. All proceeds will be returned to Cozad Elementary to be used for student activities. All the books in the flyer will be available. If we sell out of a title, we can reorder and have it for you the next day. 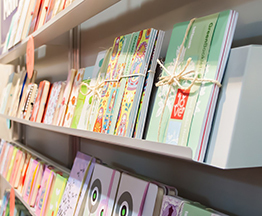 The book fair will be set up to take cash, debit and credit cards. Please plan to join us in this fun event. Books make GREAT Valentine gifts!! If you cannot attend, you may order on line and the purchase is credited to the Cozad Elementary Fair total. There is FREE shipping to the school if you order on-line! Monday, February 11	“Shop with Mom!” 7:30 – 8:00 a.m. & after school – 4:30 p.m.
Tuesday, February 12	“Shop with Dad”	7:30 – 8:00 a.m. & after school – 4:30 p.m.
Wednesday, February 13	“A Grand Affair with Books!“	7:30 – 8:00 a.m.
(Shop with grandparents)	after school – 4:30 p.m.
(everyone is welcome!) 8:00 a.m. – 6:00 p.m.